We’re all finally back from Gen Con 2015 and just about back to normal. 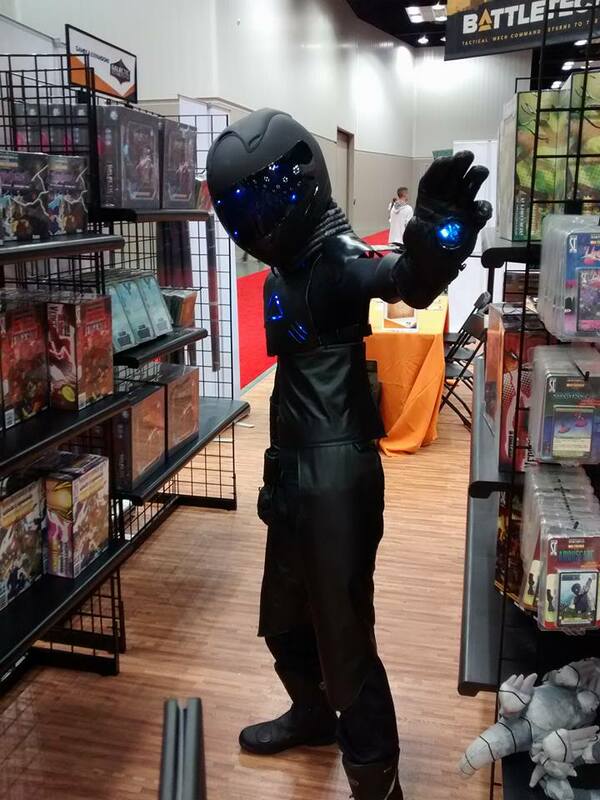 To say it was a great show would be a drastic understatement - Sentinels fans are the best! 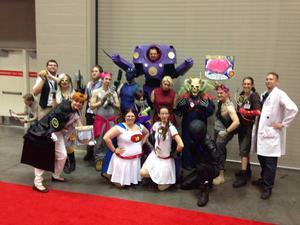 There was a lot going on at Gen Con this year. Read on for the details! If you have the first, just do the second and you will receive all the info you need to participate as soon as it goes live. We admit, we’ve been a bit lax on the streams for the last couple weeks. We’ve been off the air for a bit (aside from the multiplayer demo live streaming the entire weekend), but we will be back this week! Jeremy is travelling again, but John will be handling Live Stream duties this coming Tuesday, August 11th. We’ll be on again on the 18th but after that, it’s PAX Prime time! We may have another couple weeks of dead air depending on travel schedules and Internet connectivity but stay tuned! PAX week is that ever so rare occasion where the entire Handelabra Games team is in close enough proximity to speak to each other without technological enhancement. There may be something happening that week, even if it’s not the usual Tuesday time slot. Aside from the Handelabra Games specific stuff, there was also the first World Championship tournament of Sentinel Tactics. Congrats to Rainbows and Unicorns who took the gold! Gen Con also saw the debut of Deck Building: The Deck Building Game which rumor has it was the sleeper hit of the show (Wil Wheaton certainly thought so). 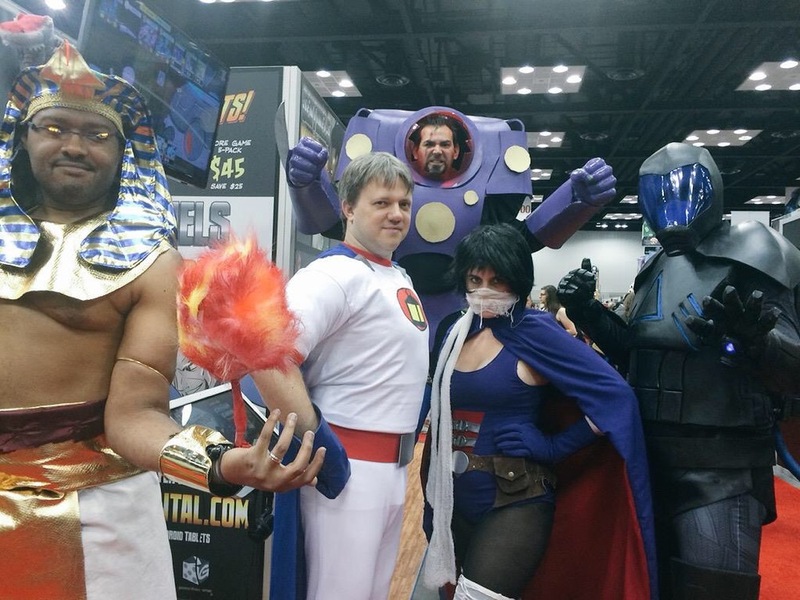 Fans got their first look at the Sentinel Comics RPG and Villains of the Multiverse. Last but not least, Greater than Games raised another sizeable chunk of money for Child’s Play Charity at the traditional end-of-show promo card auction. A team effort saw Young Legacy alone raise $270 for the cause! 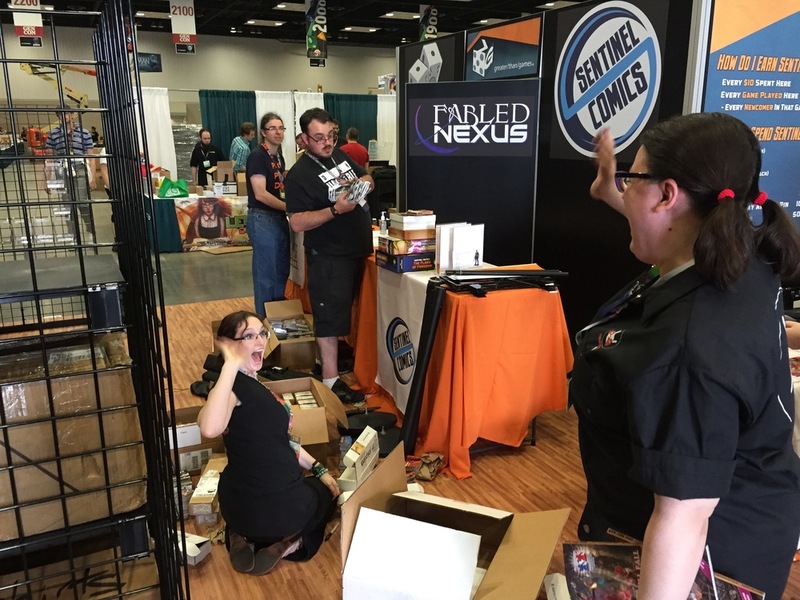 All in all, it was another great (and record breaking Gen Con). Time to rest a bit before doing it all over again in just 3 weeks at PAX Prime. What time do I need to pull that moon down? I shall call him... Mini Me! This mall doesn't even have a Hot Topic! The meeting of the Jenns!